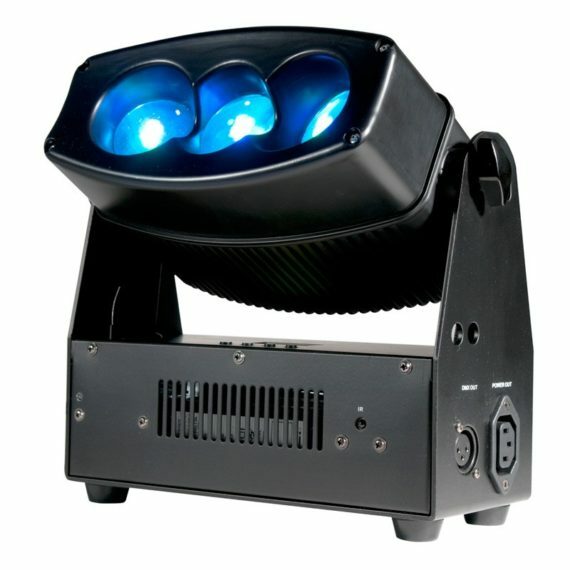 The ADJ Chameleon QBar Pro creates beams from 3 different angled lenses with offset colors for a one-of-a-kind effect. 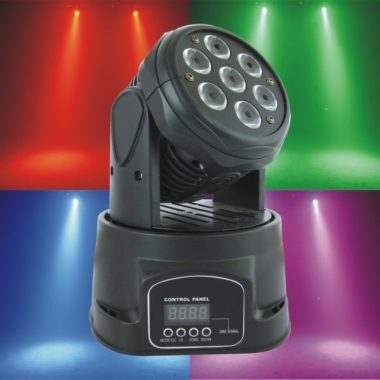 This unique wall washing fixture is powered by three 30W RGBA (4-IN-1) LEDs, and includes ADJ’s WiFLY EXR “Extend Range” wireless DMX up to 2,500 feet. The head is adjustable to change the beam direction. 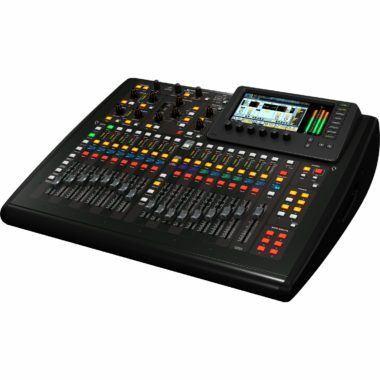 The Chameleon QBar Pro has 6 DMX channel modes, 6 operational modes, 3-pin DMX and IEC In/Out to daisy chain power. 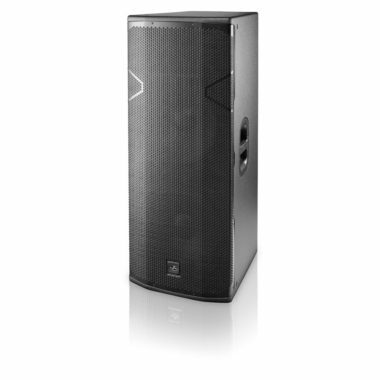 Its compatible with all ADJ WiFLY fixtures and controllers. Weight: 8 lbs. / 3.7 kg.